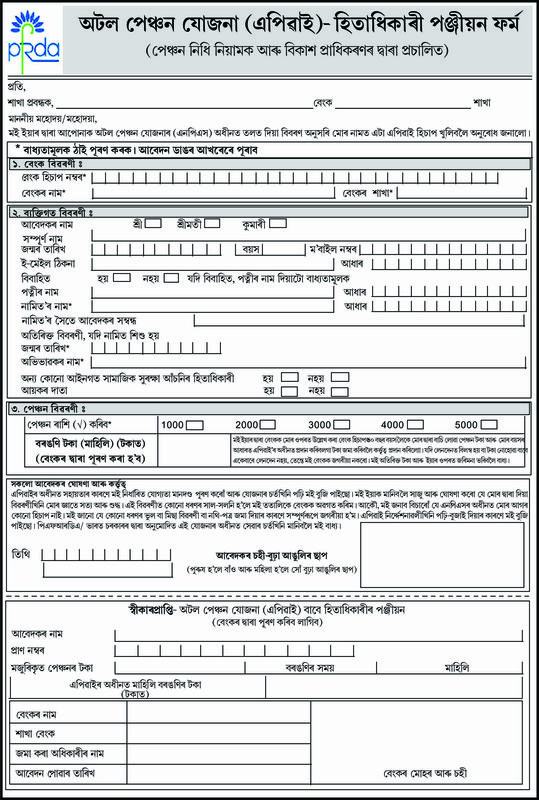 The application forms and related brochures ( English Version ) in respect of the schemes are attached at the following link. Vernacular versions will be uploaded shortly. 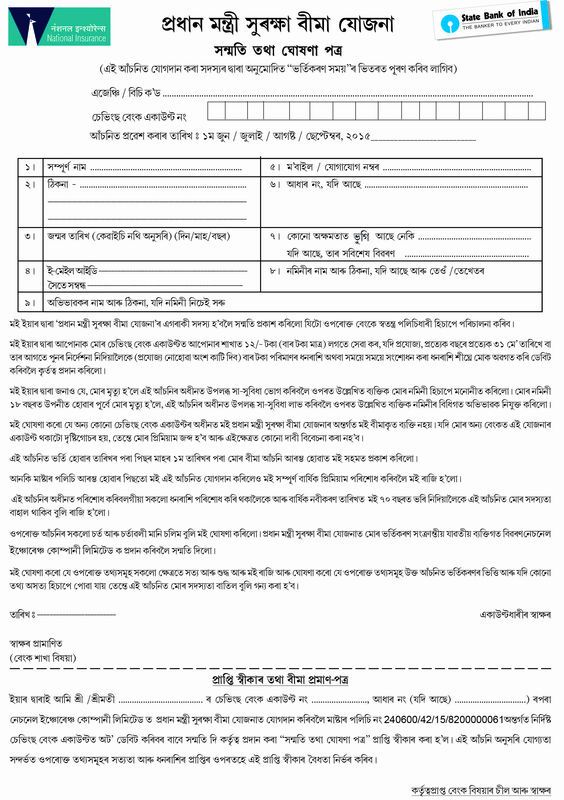 Please arrange for urgent printing and distribution. 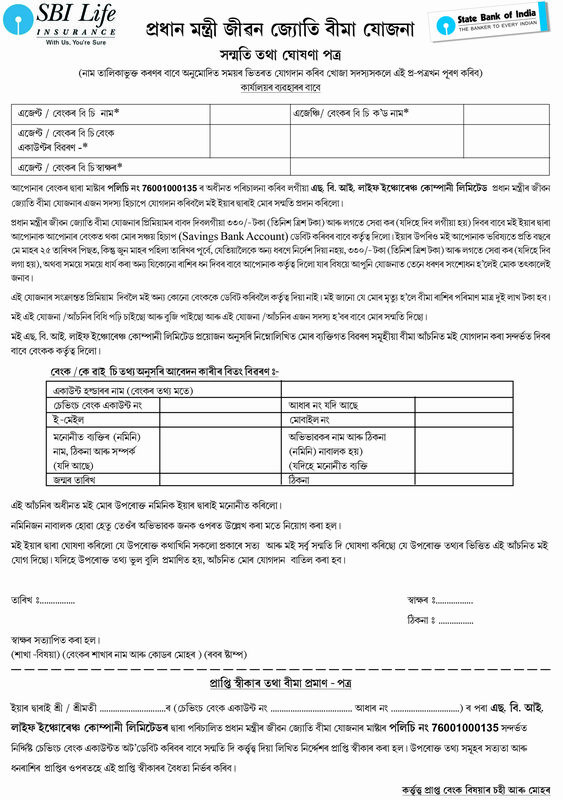 Application forms should be available at Branches / CSPs before 1st May,2015 positively.Please arrange accordingly.